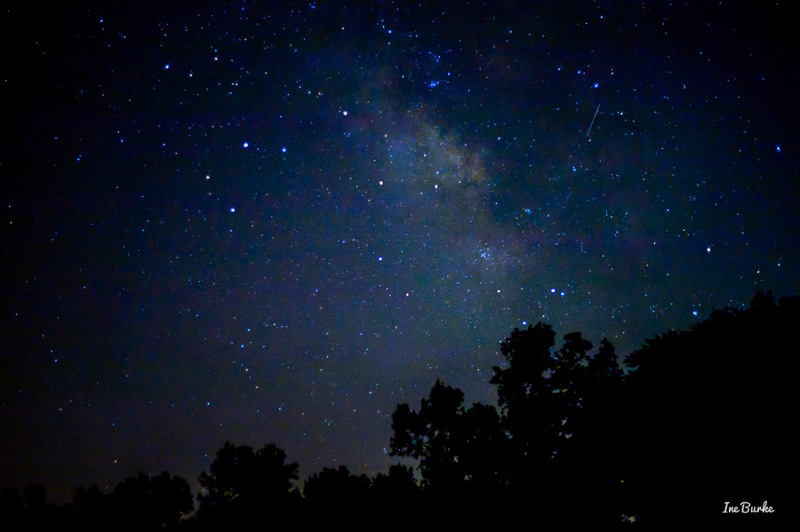 The annual Perseid Meteor Shower was at its best the past two days. 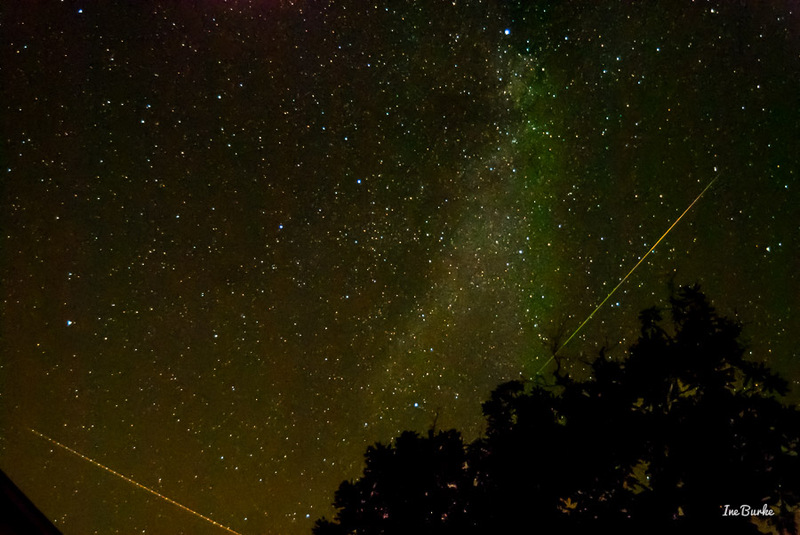 Last night, the Milky Way was right on top of our farm house in Edgewood, TX, shifting from our South within five days. While watching the stars, occasional Perseid meteors left trails.